Shoplifting is typically considered petty larceny. Legal systems differentiate between grand larceny, which might involve stealing a car, and petty larceny, which is the theft of something of lesser value. Both petty larceny and grand larceny are punishable by time in jail. Larceny is a type of theft. Larceny law is a body of legal rules that governs theft of personal property. In general, it is applied in situations where one person takes an item belonging to another person with the intent to permanently deprive the owner of the item. Larceny law developed under the English common law system. Today, in some countries, larceny law governs certain instances of theft in criminal cases. While the exact elements of larceny law vary from one jurisdiction to another, most jurisdictions require a prosecutor to first show that a defendant took another person’s personal property. Examples of personal property include items like a wallet, a car, or a diamond ring. Larceny law generally does not govern taking services, real estate, or intangible objects such as a will or contract. As a general rule, the taken item must have some measurable economic value. In addition to proving that an item was taken without the owner’s consent, a prosecutor generally also needs to demonstrate intent. Proving this element requires showing that the defendant intended to deprive the owner of the item permanently or for an unreasonable amount of time. A prosecutor may prove this element by showing that the defendant took an item without paying for it or without intending to return it. Most jurisdictions further break down larceny law by categorizing larceny crimes as either petty or grand. The dollar value of the stolen object commonly dictates whether the crime is petty or grand. 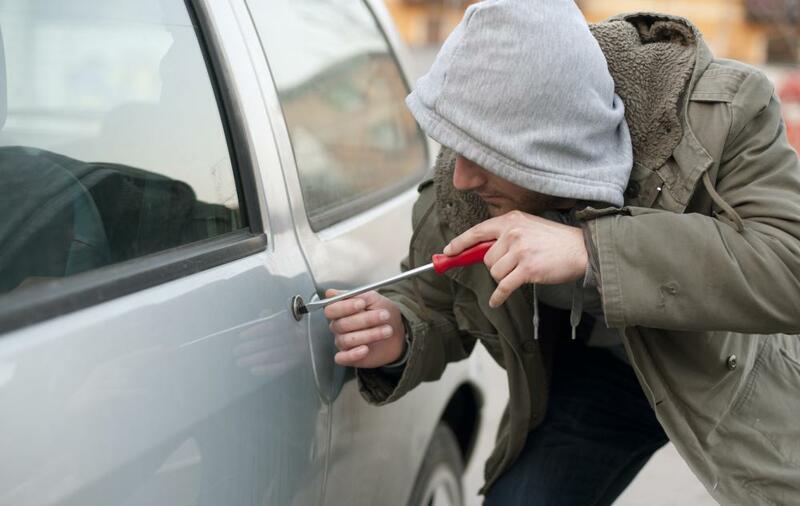 Grand larceny is frequently considered a felony, and it usually carries a harsher sentence. By and large, it occurs when an item of a higher dollar value amount is taken. Typically, this amount is set by law. Petty or petit larceny is typically considered a misdemeanor, depending on a particular jurisdiction’s larceny laws. A petty larceny conviction usually results in a milder sentence. Similar to grand larceny, petty larceny occurs when an item under a certain dollar value is taken. Value is customarily determined by the fair market value of the item taken at the time of the theft. 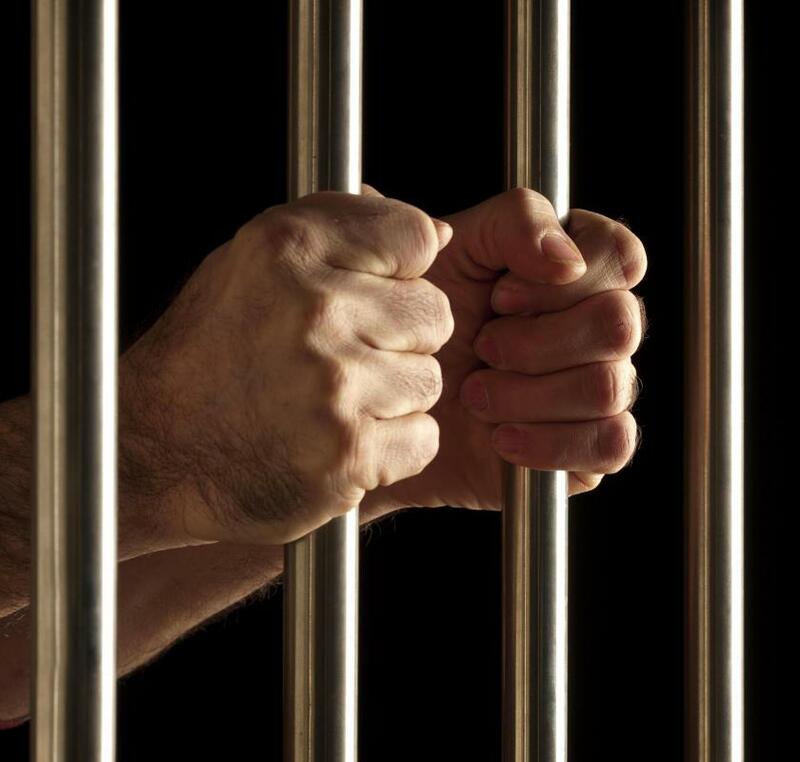 A person who is convicted of larceny may be sentenced to time in jail or ordered to pay a fine. Additionally, a conviction ordinarily leads to a criminal record. The severity of the punishment often depends on the value of the object that was taken. For example, a defendant who is convicted of grand larceny might spend a couple of years in a state prison while a petty larceny conviction might mean a couple of months in a county jail. What are the Different Types of Grand Larceny? What are the Different Types of Petit Larceny? What is a Larceny Conviction? 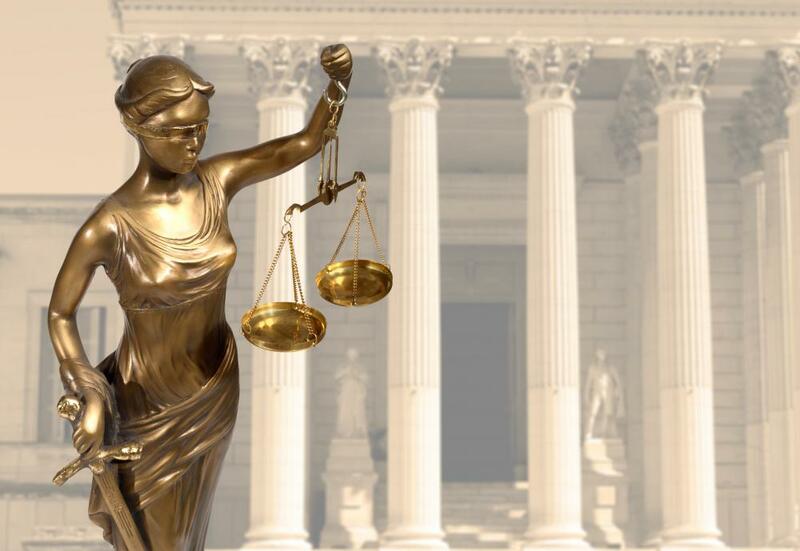 How do I Find the Best Larceny Attorney?